E. F. “Skip” Laratonda, Jr. Skip has over 38 years of experience related to computer and microprocessor-based Product Design, Programming and Computer Systems Training. His career includes tenures with Texas Instruments, United Technologies, Westinghouse and the Xerox Corporation. 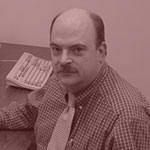 He also has over twenty-five years experience on the faculty of the Pennsylvania State University. Jennifer has been an educator for 25 years. She has served on the teaching faculty at the Allegheny Institute since 1990. Previously, at Community College of Allegheny County, Boyce Campus, she served as Coordinator of the Business and Industry Computer Training Program, while teaching credit and non-credit computer courses. She has also done extensive computer training of faculty and staff at a number of area school districts and institutions of higher education. Maggie has 8 years teaching experience with the Allegheny Valley Institute of Technology and Penn College. 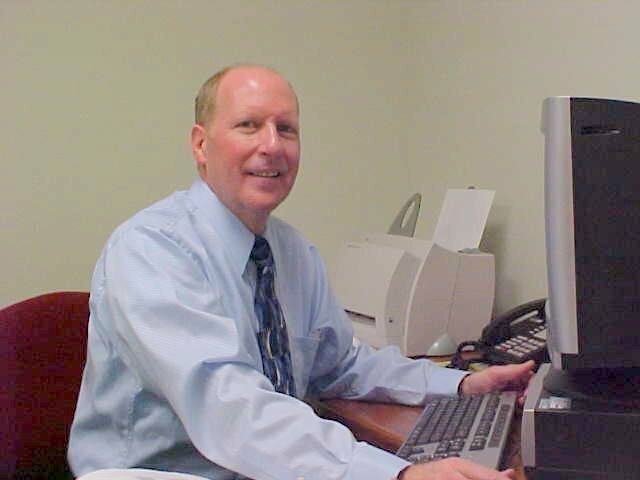 Doc has 35 years experience in the application of computers to the industrial and business environments. His career includes providing a variety of consulting service to Fortune 500 companies as well as full-time positions with Westinghouse Electric and Tippins, Inc. He also has 15 years teaching experience at the Penn State New Kensington Campus. Kimberly has 10 years teaching experience in Microsoft Access, Excel, PowerPoint and Word. 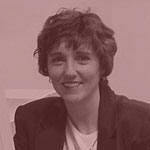 She has worked in the Information Technology field for over 20 years and is an independent consultant. Bernie is responsible for all levels of academics at the Allegheny Valley Institute. He has over 15 years of teaching experience and 30 years of business experience related to Operations Management, Inventory Control, Point of Sale Systems, Product Training, Product Presentations, Budget Creation, and Customer Service. His career includes positions with Montgomery Ward and The Sharper Image. 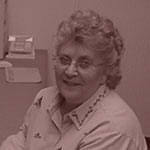 Beth has 20 years teaching experience at the Butler Community College, Lenape Area Technical School, and the Allegheny Valley Institute. She has worked as a database administrator at the University of Pittsburgh Medical Center for four years and was Director of Educational Services at MicroPower from 1990 to 1993.